Trend Micro warned that hackers are testing a new way to infect the Mac. 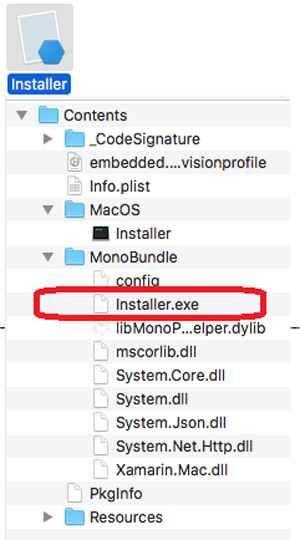 It bypasses macOS’s Gatekeeper security feature and deploys executables containing malware to the victim’s computer. Researchers discovered this malware when analyzing Little Snitch. Little Snitch is a firewall application that is easy to run on Mac/Windows. Researchers believe that hackers are still studying malware and how it is used. In this regard, our recommendation remains to avoid downloading the software and other files from unverified sources and enabling multi-layered protection on the Mac.